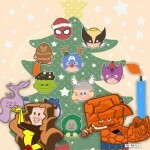 On FRIDAY, January 11th, 7:00-11:00, NerdNYC will hold its regular Board Game Night at ThinkCoffee (Mercer Street location). 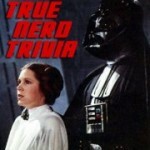 True Nerd Trivia: Thursday April 26th! Previous post: Run Games @Recess! Next post: RECESS is Saturday January 19, 2013!